As a way to encourage young authors and artists Leave A Legacy has developed a new product called My Book. 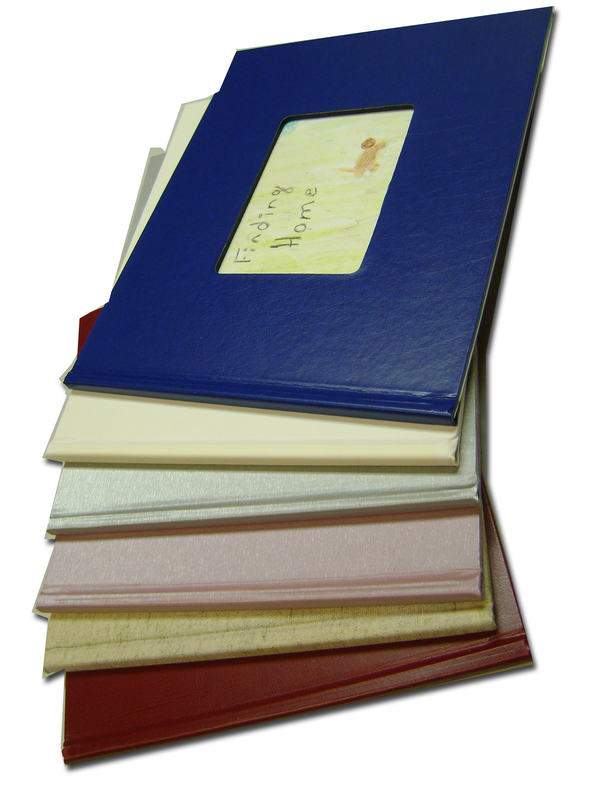 These one of a kind books are made using some of our more colorful hardcovers or white covers that can be easily colored by a child using either marker or crayon and inserting special pages with room to draw and room for text with lines to write on. How it works: You purchase the kit of the hard cover and loose pages. You take them home and let the creative juices flow. We’ll give you extra pages in case they “mess up”. 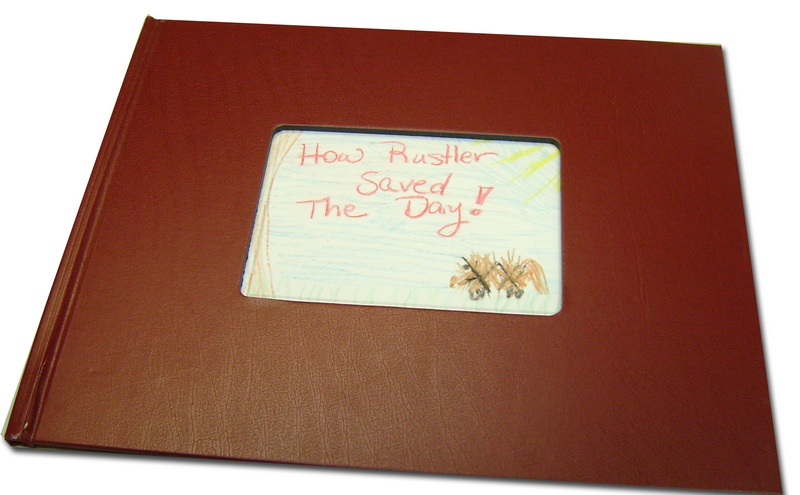 Once the book in completed by the child you bring it back in and we will adhere the pages to the hardcover for you while you wait, it just takes a minute or two and then presto your child has Published Their First One of a Kind Book.